The dust has settled in Kazan, the stadium is being put back for football and the swimming world championships are fading into the record books. The perfect time then, to consider the British performance with a measured eye, rather than the impassioned glee that accompanied the best ever medal return that the team delivered, to see what the result means in terms of overall improvement from the disappointments of London and Barcelona. 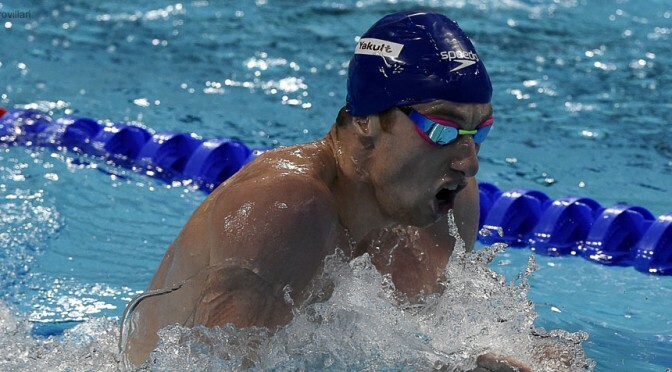 It was Britain’s most successful World Championnship meet ever with 9 medals won in Kazan. 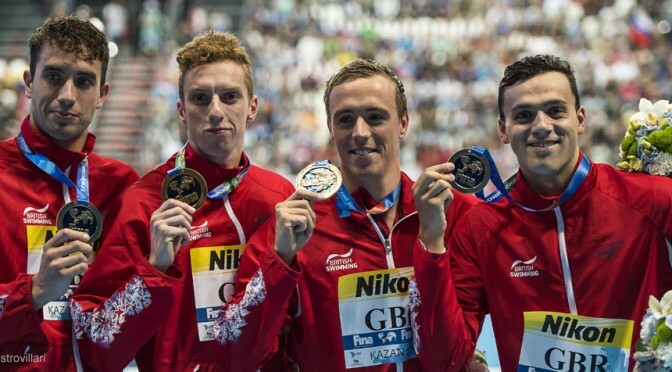 After w eek of high drama and excitement for the British team, Bob, Katie and Steve round up the last 4 days of action and look over the highlights (and lowlights) of the meet. After a day without a medal, and how often in British history at World Championship can that have been a real disappointment, it was important to get back to medal winning ways, to keep up the momentum already generated this week. And that the British team did in dramatic fashion. We’re at the halfway stage of the World Championships in Russia and it’s been a phenomenal first four days for Britain. The usual podcast crew of Bob, Katie and Steve are joined by Commonwealth Champion James Goddard to dissect the opening half of the meet.